Adding one more notch to my awesome belt, it appears I’ve grown a bunion on my foot. My foot has been hurting for weeks but I never thought to look at it closely. Then when I was watching TV the other day I pulled my eyes away from CNN (or Survivor) long enough to notice a bump on the outer edge by my pinky toe that didn’t used to be there. A little doctoring research on the Interwebs found that this delightful protrusion is actually a bunionette. At least it’s the feminine version. In the interest of cutting costs I’m not going to the doctor yet. It’s almost sandal season, so I’ll be able to avoid the pain of shoes for a while. Meanwhile my new friend Paul Bunion will get the chance to breathe and enjoy the sights of summer, while scaring away small children and unwanted solicitors. 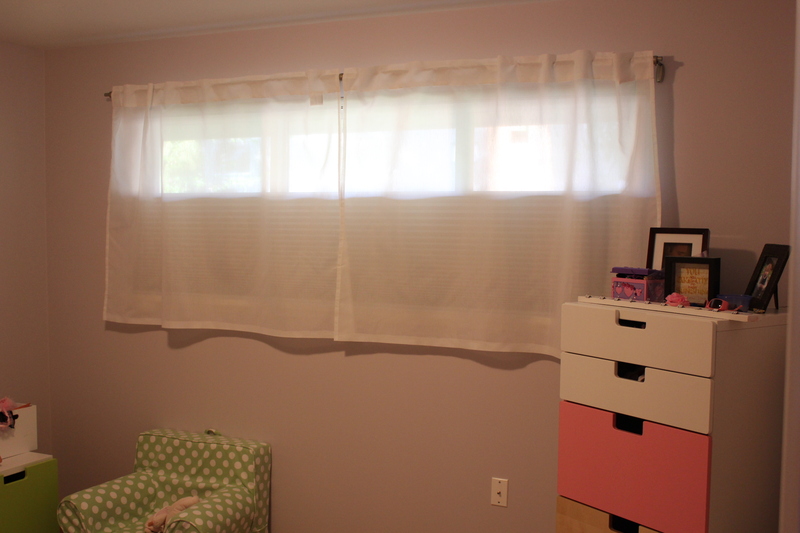 On the upside, I successfully hemmed my IKEA curtains. It took me an embarrassingly long amount of time to do it, and my husband had to assist with some basic math and measurements, but whatever – it’s done. And they are only slightly crooked. Not enough to bother fixing. Next stop – homemade pillow cases for the bedroom and couch.